Failed to send the form! 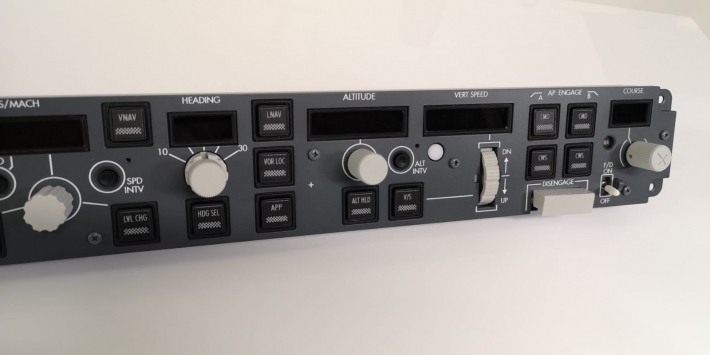 Realistic Replica of 737NG and 737 Max MCP module. Providing Full Plug and Play functionality, and modular assembly. Strong metal construction dedicated to professional and commercial users. Compatible with our 737 GeNext OVHD and Pedestal modules. 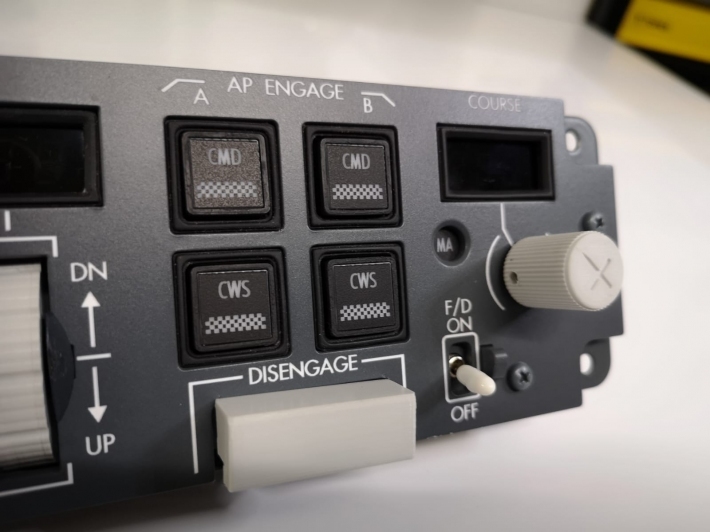 Module require our Power and Communication Device (B737 PCD) - one for whole B737 simulator. Materials and specifications are subject to change without notice. Image shown may contain optional equipment. A possibility of some modifications, resulting from technological progress is reserved.